A smart city needs to encourage the integration of all its inhabitants. For this reason, regional wi-fi network Urbizone now covers the headquarters and local offices of Artiris, the Brussels Regional Employment Office, and offers free web access to jobseekers. These days, job searches invariably involve the Internet. To reply to advertisements, monitor their emails and be able to respond immediately at any time, job applicants need to be permanently connected, especially when they are on the premises of the Brussels Employment Office, Actiris. The Brussels-Capital Region has decided to invest in the wi-fi coverage of Actiris premises by opening access points to free regional network Urbizone. The service was already available at the Actiris headquarters on Boulevard Anspach. This now also applies to Actiris’ local branch offices, where jobseekers receive customised assistance with their job search close to home. 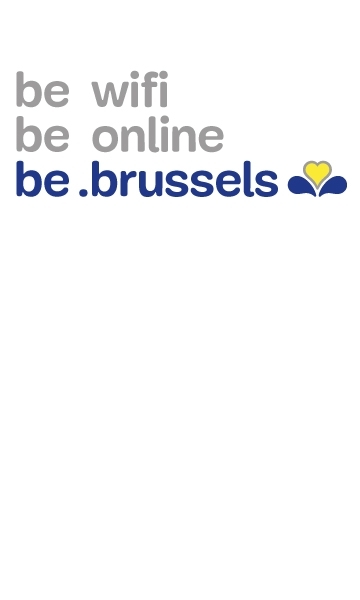 The Urbizone service is supplied by the Brussels Regional Informatics Centre (BRIC) and Irisnet. The network is very easy to access: a user needs only register once using his/her email address to connect from a PC, smartphone or tablet. The deployment of this network in strategic locations within the Region – buildings and public areas – is one of the flagship projects of Brussels’ regional smart-city strategy, smartcity.brussels.